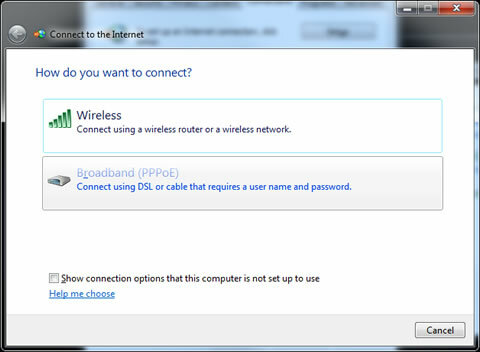 Below are the step-by-step instructions to set up your Windows 7 machine on the TransACT VDSL network. 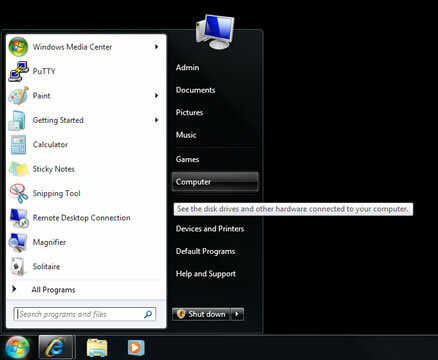 This guide is only applicable if you have a single Windows 7 PC connected directly to the TransACT equipment or supplied Ethernet wall-socket. 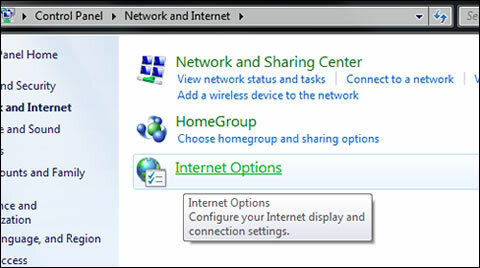 2) Click on "Network and Internet". 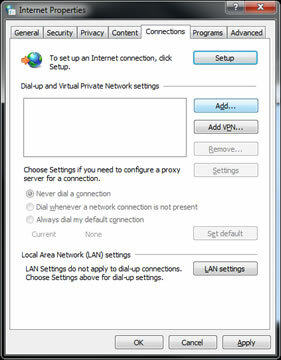 4) Click on the "Connections" tab at the top. 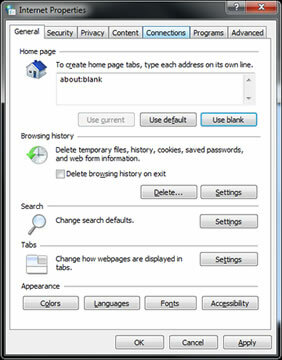 5) Click on the "Add..." button. Type in your username and password in the appropriate fields. Ensure your username is your full username including the @ symbol and realm (domain). 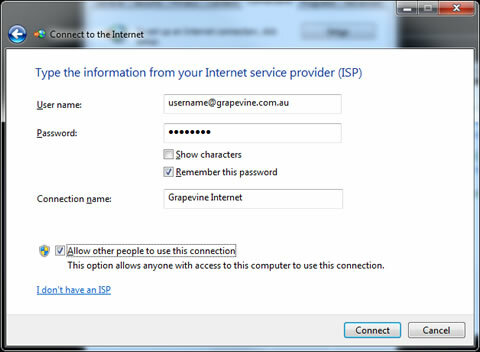 Type in the Connection name as Grapevine. 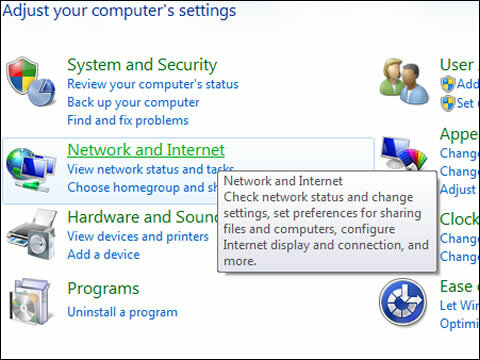 8) Windows will now connect you to the Internet and create a shortcut on your desktop. 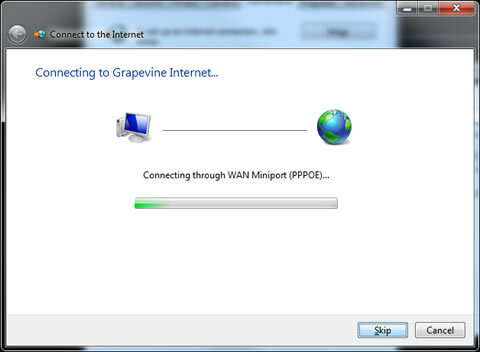 9) You should now be connected to Grapevine.